And David said to Nathan, Great is my sin against the Lord. 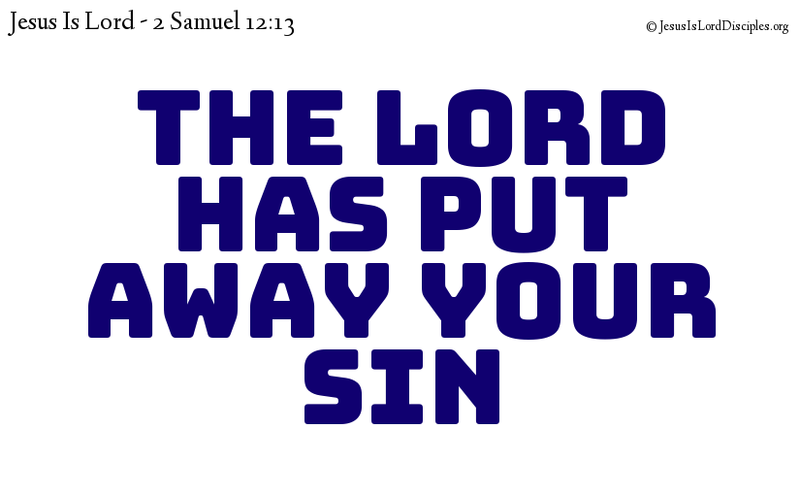 And Nathan said to David, The Lord has put away your sin; death will not come on you. Now I am glad, not that you had sorrow, but that your sorrow was the cause of a change of heart; for yours was a holy sorrow so that you might undergo no loss by us in anything. 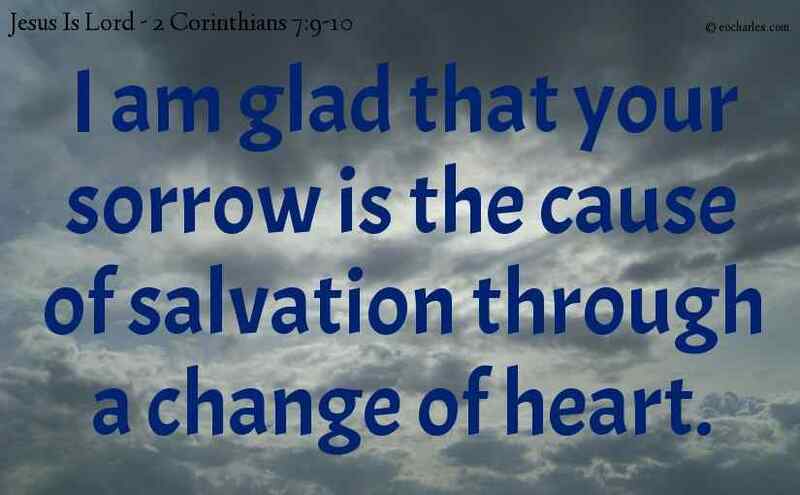 For the sorrow which God gives is the cause of salvation through a change of heart, in which there is no reason for grief: but the sorrow of the world is a cause of death. 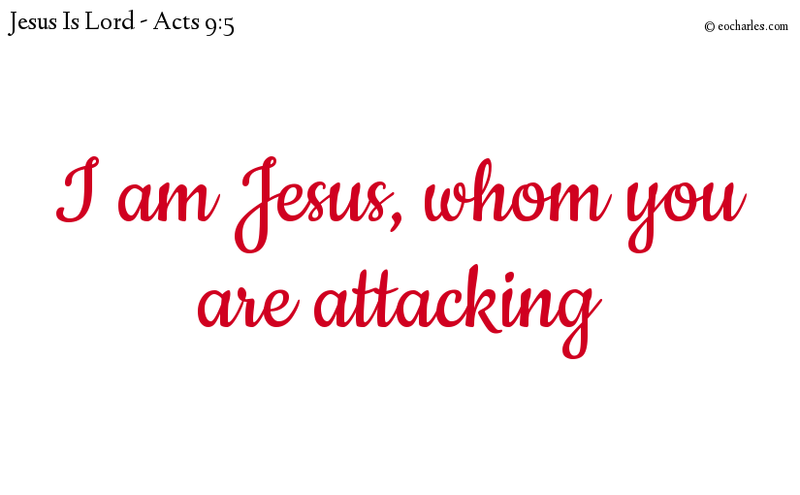 Let us be judged as servants of Christ, and as those who are responsible for the secret things of God. And it is right for such servants to be true in Christ. 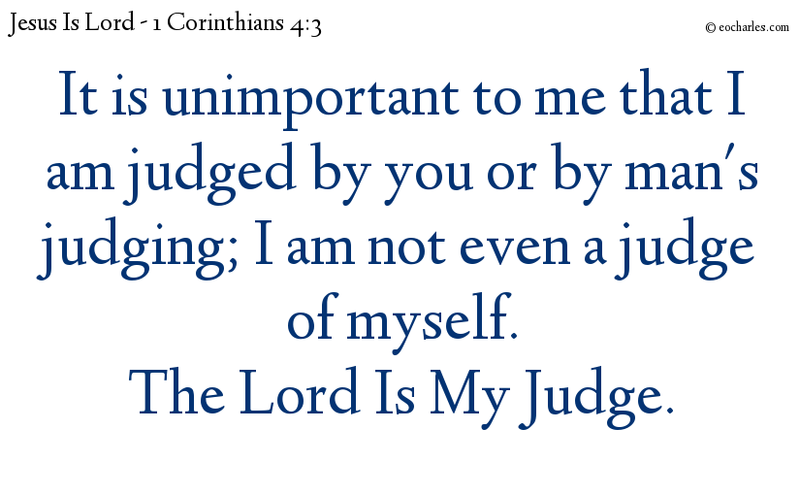 But it is a very small thing to me that I am judged by you or by man’s judging; I am not even a judge of myself. For I am not conscious of any wrong in myself; but this does not make me clear, for it is the Lord who is my judge. For this reason let there be no judging before the time, till the Lord comes, who will make clear the secret things of the dark, and the designs of the heart; and then will every man have his praise from God. The kingdom of God isn’t just talk, but also power.